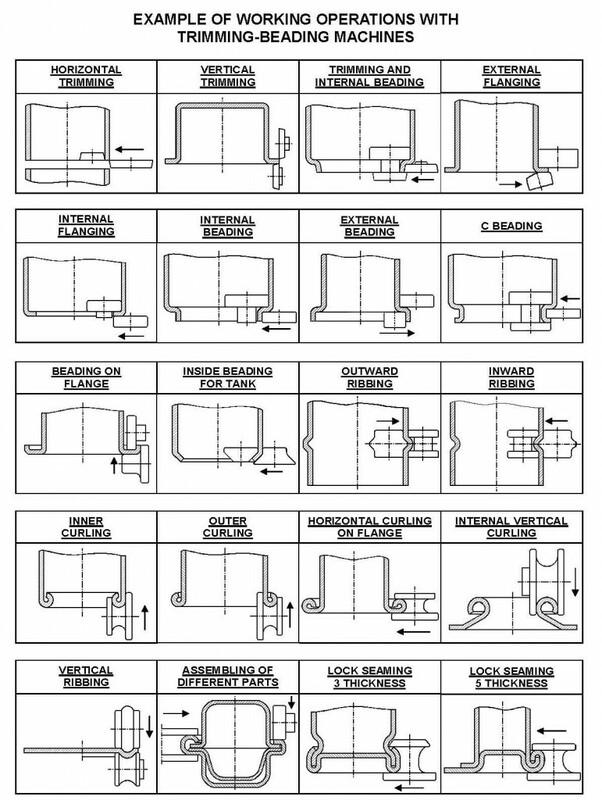 Fabricated Products offers advanced custom engineered metal forming services. Our capabilities have been developed and grown under the expert eye of our engineering team and through investment in superior metal forming machinery – which includes high-tech. 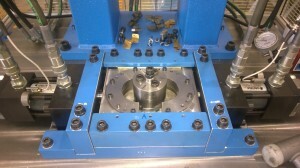 cutting, expansion and beading machines. We can achieve a tight tolerance on expanded deep drawn aluminium tubing through expansion\emboss operations and for the component insertion process we use beading at the final stage. 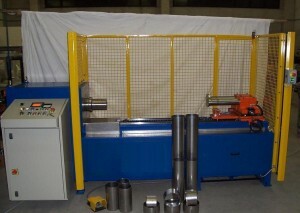 Our machines are capable of very high accuracy and repeatability thus ensuring customer satisfaction. Our specially trained staff are professional, experienced and committed to implementing the highest quality manufacturing processes. Our tube cutting machine is capable of cutting tubes to a 0.1mm tolerance so that both ends of the tube maintain exceptional parallelism. This process is superior to any saw available on the market place today. 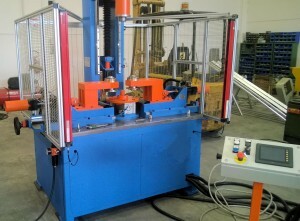 The machine uses a brushless motor with custom cutting edges. Maintaining this high tolerance is key to producing top quality end user products. Our Cutting machine is fully CE certified. Expansion is achieved with equipment that is purpose-built for this process. The tools consist of hydraulically-powered internal expanders and external support collars. Our machinery is capable of achieving and repeating hydraulic expansion to within a tolerance of 0.2mm roundness on various diameters of tubing. Our expansion machine is fully CE certified. We can also swap tools over to perform emboss operations – emboss features are precise and consistently achieve tight tolerances. Finally our Beading machine inserts various end-components into the finished product. 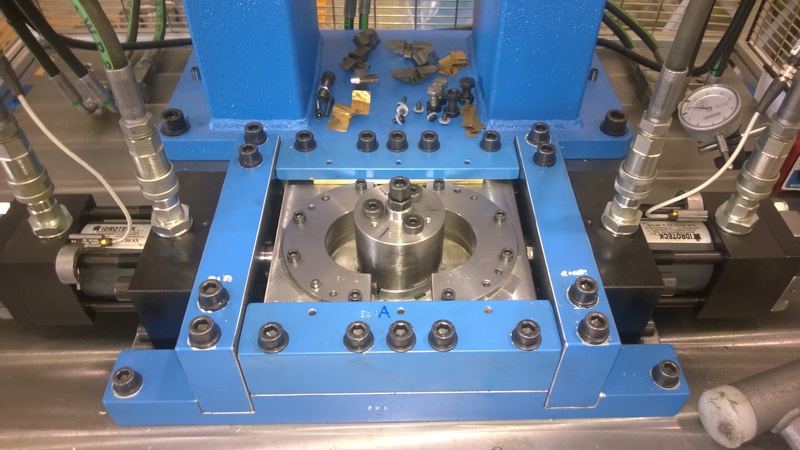 A range of different threaded and machined adaptors are available for this piece of equipment, offering a versatile component mounting system. This machine combines beading and trimming into a single operation. Our beading/trimming machine uses brushless motors to achieve maximum accuracy. As with the other machines mentioned above, our beading machine is fully CE certified. Precision, efficiency and continual improvement are the driving ethos behind our dedication to customer satisfaction.